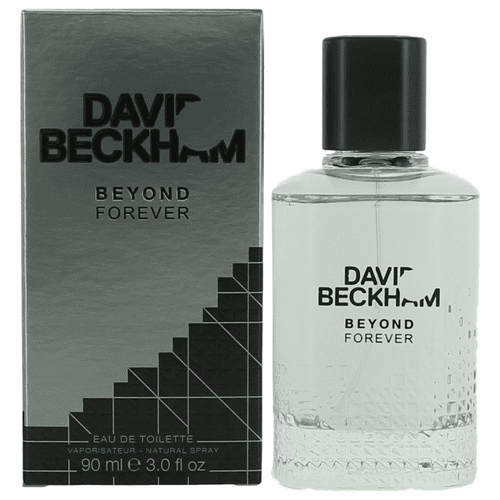 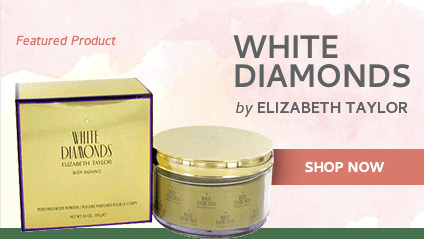 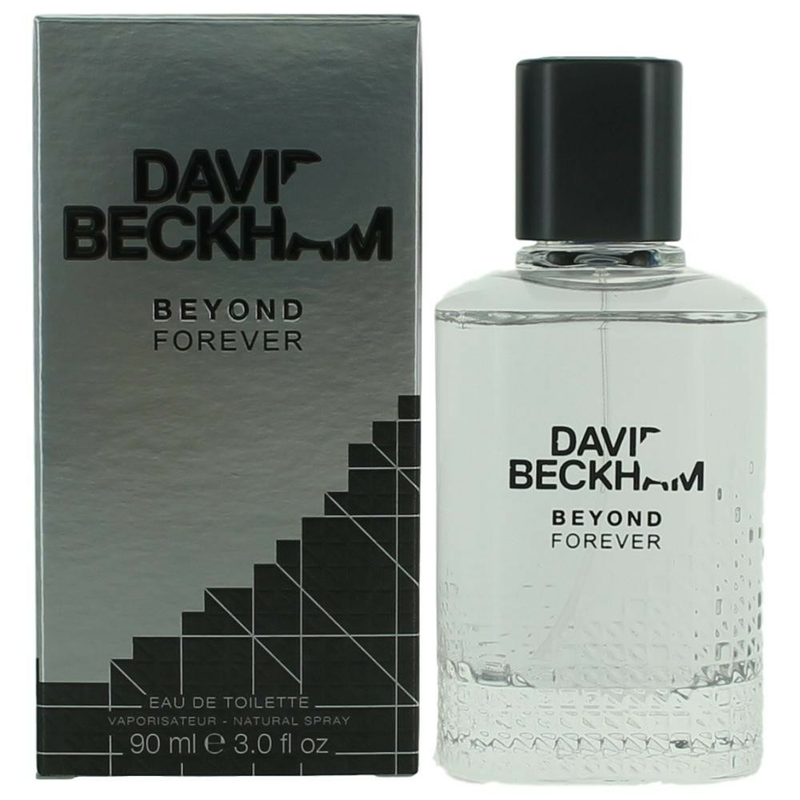 David Beckham Beyond launched in June 2016.DAVID BECKHAM BEYOND FOREVER opens with spicy, vibrant blend of nutmeg and elemi, with a bunch of freshness provided by bergamot. 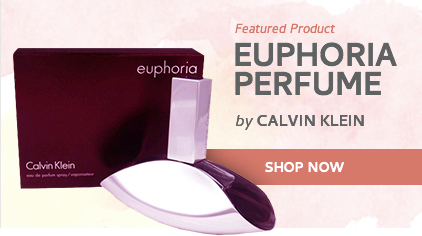 The heart adds a dose of elegance with aromas of violet, while immortelle flower ensures a unique signature and character for the perfume, balanced with fern chords. 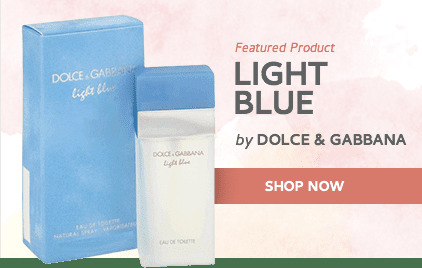 This fresh fougere composition is harmonically balanced and supported by precious woody notes (vetiver and patchouli) while the base mixes warmth and masculinity of leather.